123 4 Kids users Storypark as its communication tool. 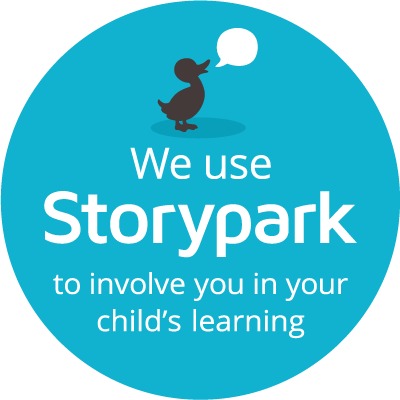 Storypark is an easy to use private online service that helps our educators and families work together to record, share and extend the children’s learning and development. 123 4 Kids educators can capture a child’s development by posting photos, videos, stories, notes and comments. Creating a Storypark account is quick, easy and without separate charge for parents and families. Offering access to families without separate charge. Building an online record that grows with each child. Storypark doesn’t own your stories and information; instead it merely stores it for you. Any content that was yours, to begin with, remains yours after uploaded to Storypark. Your children’s stories are owned by the creator of the story and controlled by parents or guardians of the child the account is associated with.